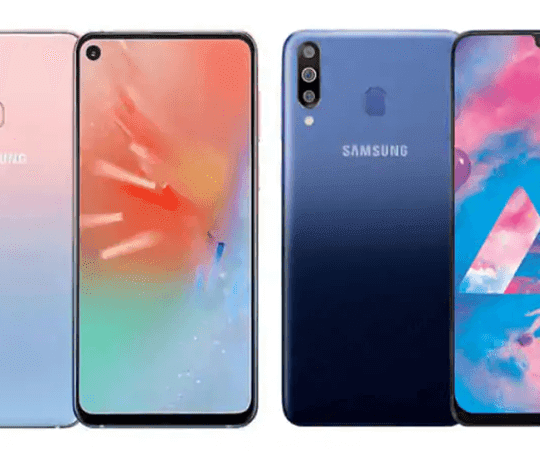 Samsung has finally launched their much awaited Galaxy M10 and M10 smartphones thereby introducing the M Series of phones here. These new phones are Samsung’s re-entry to the budget smartphone market where the company didn’t have attractive phones on the shelves. With the launch of the new M Series phones in India, Samsung might just have a decent chance of gaining their traction and shares back in the budget segment. The new phones, Galaxy M10, and Galaxy M20 come with Infinity-V display with the waterdrop style of the notch. The Galaxy M20 has a 6.3-inch FHD+ infinity-V display and it is powered by the Samsung’s latest Exynos 7904 octa-core 14nm processor. Its younger sibling, Galaxy M10 has a 6.2-inch HD+ infinity-V display and it is powered by an Exynos 7870 which is also a 14nm octa-core processor. Samsung has made sure to certify both of these devices with Widevine L1 certification. This is a form of DRM certification on which you can stream HD content from services like Netflix or Prime Video etc. 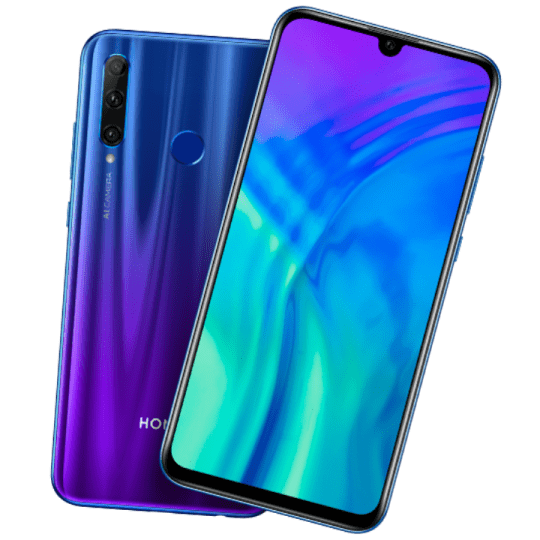 This was a downside of the Poco F1 back when it launched. Both of these phones run on Android 8.1 Oreo with Samsung Experience version 9.5 skin. For security, the Galaxy M20 has a fingerprint sensor along with an optional face unlock feature. The Galaxy M10, however, misses the fingerprint sensor. In the camera department, both of these phones have a dual camera setup with a 13 MP primary sensor. The lens has an aperture of f/1.9 for the primary camera. 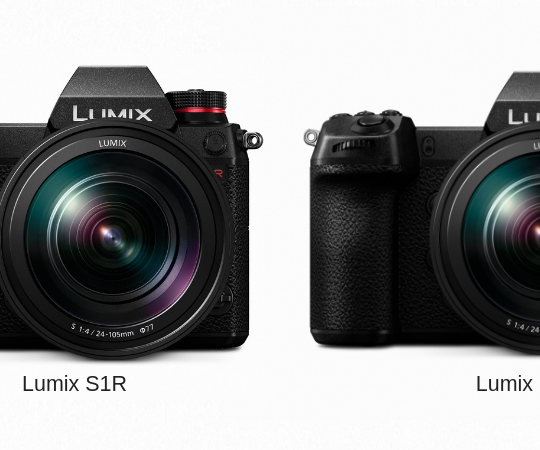 You also have a secondary camera with a 5 MP sensor and a 120-degree ultra-wide lens. You also get dedicated slots for SIM and microSD cards and these phones support dual 4G VoLTE. The Galaxy M20 has a massive 5000mAh battery with USB Type-C fast charging and you get a 15W charger in the box. The Galaxy M10 comes with a smaller 3440mAh battery. 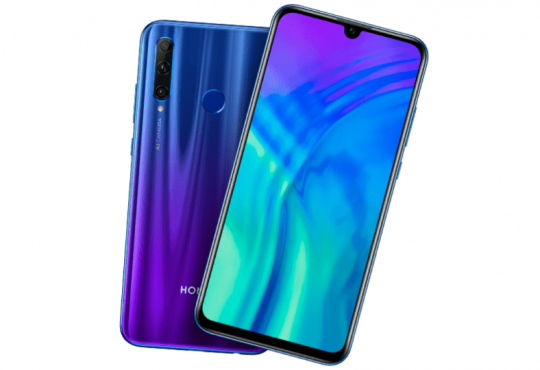 The Samsung Galaxy M10 and Galaxy M20 can be bought in Ocean Blue and Charcoal Black colors from Amazon.in as an exclusive. For the price, the Galaxy M10 is priced at Rs. 7990 for the 2GB RAM version while the 3GB RAM versions costs Rs. 8990. You will be able to buy these phones starting 5th February.